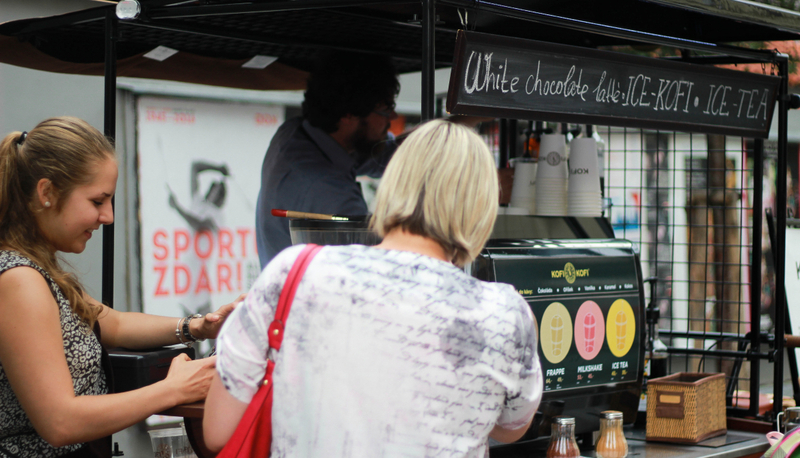 Kofi-Kofi is a successful company from Brno, Czechia, that took a gamble on selling coffee on wheels from what they’ve dubbed coffee trucks. The idea proved to be a great one – you can now find their high-quality, delicious coffee at ten coffee trucks across Brno and Prague. You can also take advantage of their catering services and look forward to the launch of their e-shop and even franchise. “We particularly appreciate that Storyous allows us to digitally collect and see precise statistics from all ten of our sales points in two different cities. We’re thus able to swiftly react to specific situations. This is very important for our operations and services.”. In the sales summary, you can see all your sales, average spending as well as the number of served customers. You can organize the data by the payment method. In the profit summary, you can also see your gross margin after deducing the ingredients costs. You will always find the summaries of all your gastro-businesses together in one place. Therefore you get uniform statistics for all of them. You can also switch between the statistics of your businesses from one place.